I don't like being a short order cook in my own kitchen. It seems like some of the healthy recipes I see just would never appeal to my kids! When I am trying to stick to healthier habits and work on losing weight it is really important that I find Weight Watchers recipes that my whole family will eat (without complaining, LOL). 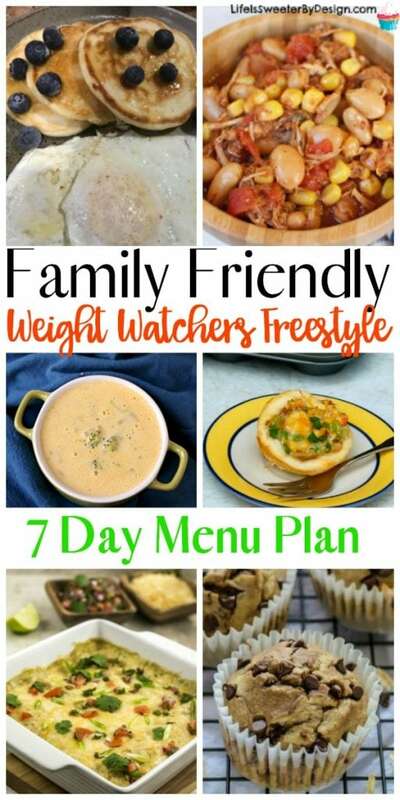 I made up this Family Friendly Weight Watchers Freestyle Meal Plan so that I can cook one meal and make everyone happy! I know that every family is different…some may homeschool and need to plan lunches for their families. Other people may just need a lunch to take to work! 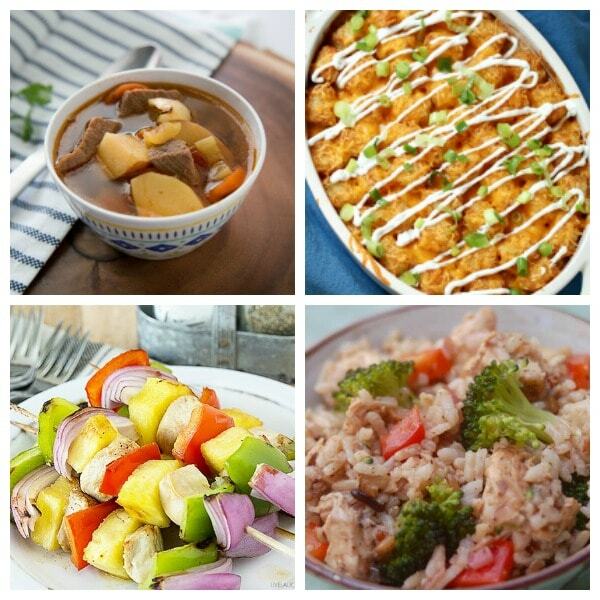 I decided to just make this meal plan include 3 meals a day to cover all the bases! This helps me during the summer when my kids are home for lunch. One thing I love about finding meal plans online is that someone else has taken the time to find the ideas…and that saves me TIME! 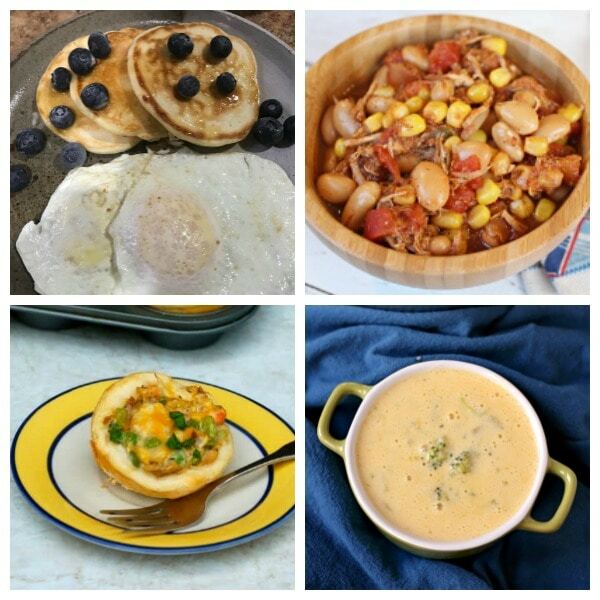 I don't usually make a lot of family breakfasts…so I will use the breakfast ideas for snacks or dinners. If you need another meal plan just check out this one that is a 23 point Freestyle SmartPoints Meal Plan for Weight Watchers. I am going to definitely check these out. I’m trying to figure out food my family will eat without having to make two meals! Holy Toledo! This menu looks amazing. My kiddos are picky (and momma too) also so you just helped this busy momma out so much! Thank you!